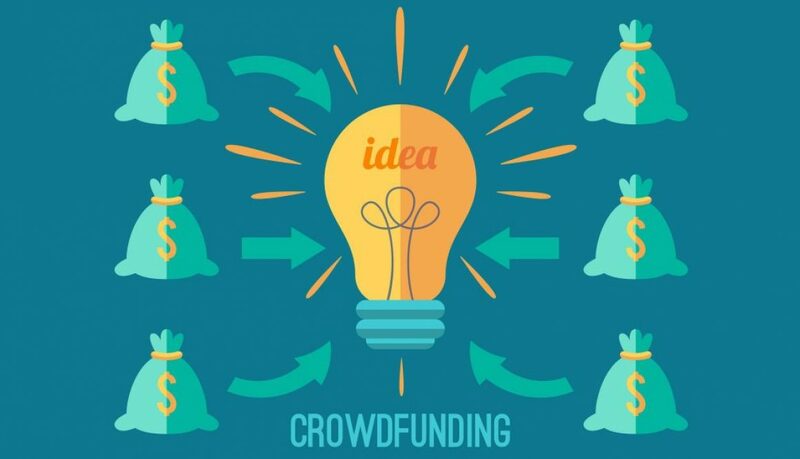 Can inventors lose their patent rights via crowdfunding platforms? 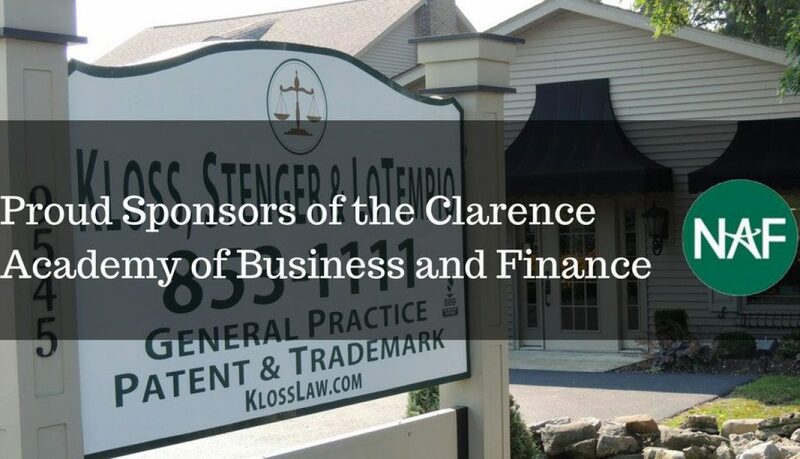 The law offices of Kloss, Stenger and LoTempio are proud sponsors of the local Clarence Academy of Business and Finance. Congratulations on your recent achievements, we are privileged to be a part of your ongoing success! 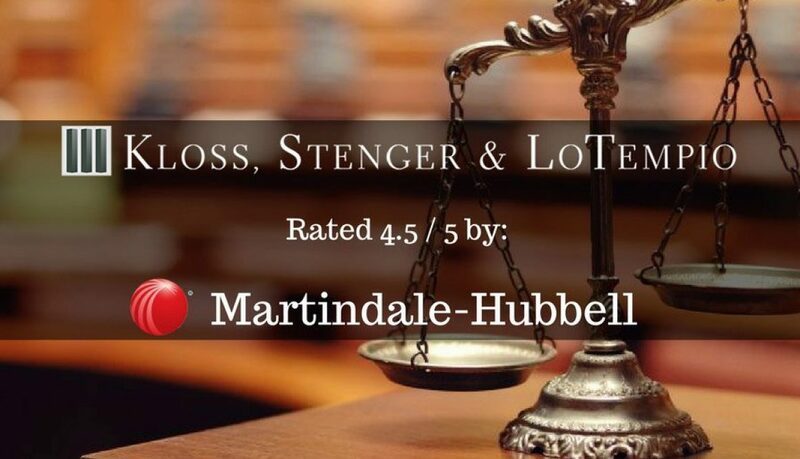 We are excited to announce that Kloss Stenger & LoTempio received a 4.5/ 5 star rating at Martindale-Hubbell (the premier source for finding and researching attorneys since 1868)! Six of our attorneys are rated preeminent or distinguished by Martindale-Hubbell for 2017 including Joseph Marusak, Philip Abramowitz, David Kloss, Vince, Mitch Stenger, and Michael Burwick.